Yesterday's "Miting de Avance" turned out pretty well. 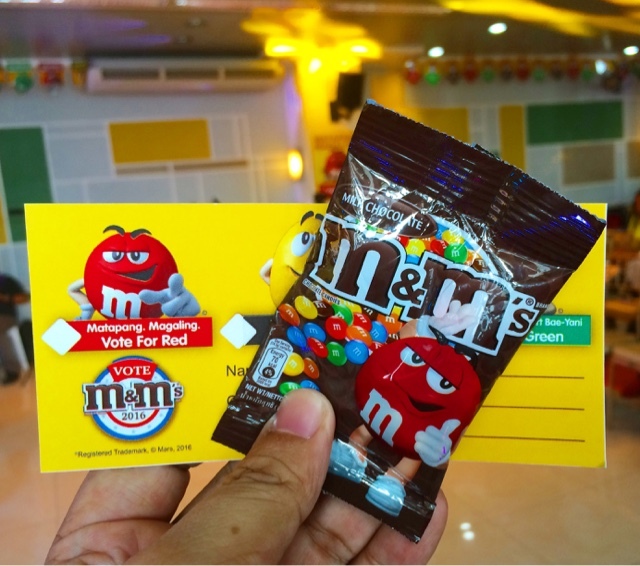 If you were one of the few who posted "I VOTE RED #mmsred" on Facebook, Twitter and Instagram, then your efforts were all been given a great reward because WE won in the Media and Guests voting yesterday. Yes! 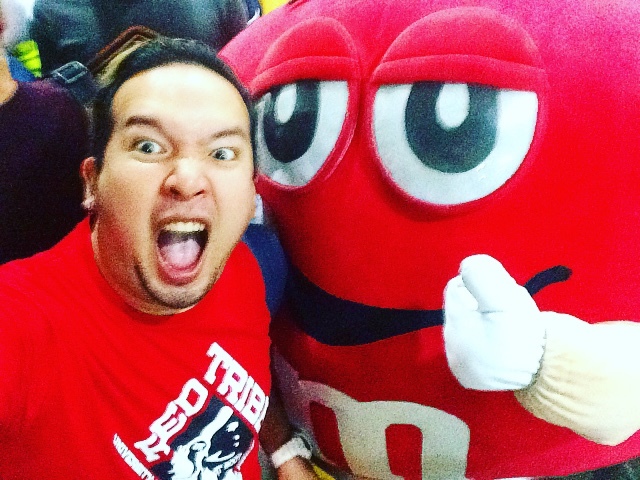 We're the favorite and now that we've conquered one bump in the road, we have to stay vigilant and VOTE MORE for our favorite RED M&M's buy posting "I VOTE RED #MMSRED" on all our social media posts from hereon. 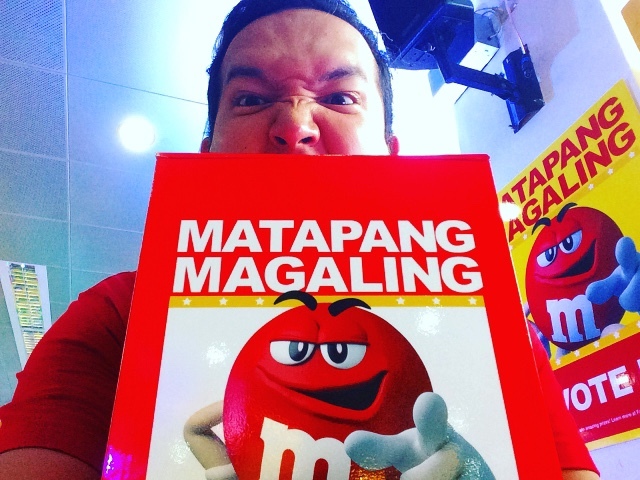 We're all so overjoyed about the turnout yesterday, even the Mars Country President wore Red to show support so I can't really fathom the idea why we shouldn't win. We remain friends with the other colors, but we should all be TOUGH, GREAT, and POWERFUL to remain in the lead! Make sure we all post "I VOTE RED #MMSRED" in your posts so it gets counted okay? We are winners, we are RED! 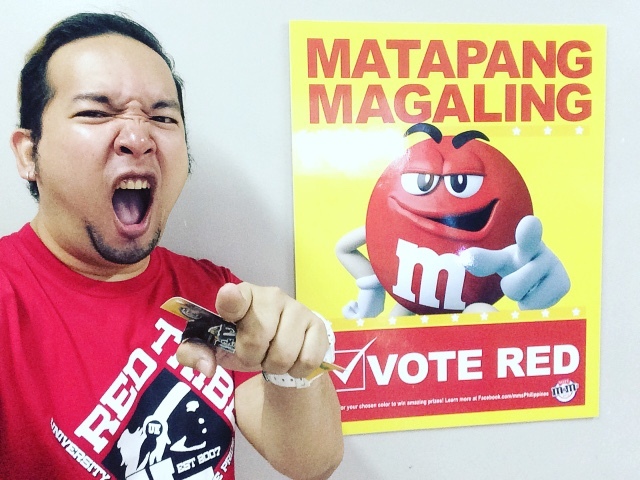 We will win if you post "I VOTE RED #mmsred" on all your social media posts until May 15th! Keep the fire alive, keep the spirit burning! 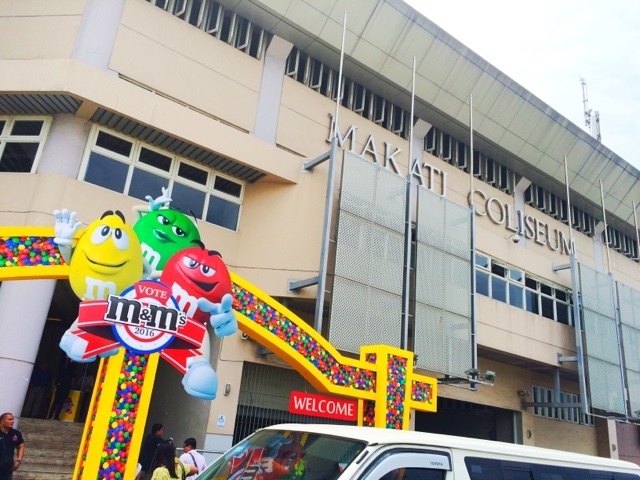 We'll win this with our Candydate M&M's Red!